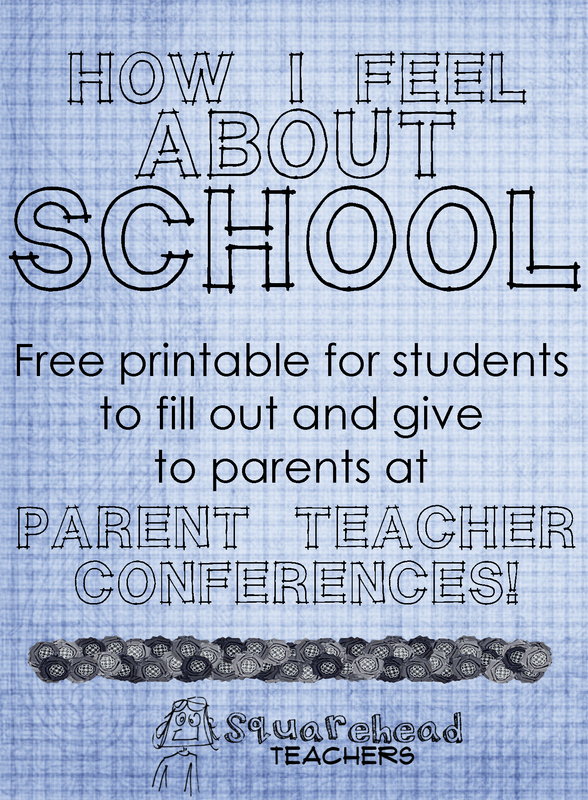 Click here to read 25 tips to surviving parent teacher conferences! This entry was posted in Uncategorized and tagged Children, Education, Elementary School, Kids, parent-teacher conferences, reflection, school, Teacher Resources, Teachers, Teaching by Squarehead Teachers. Bookmark the permalink.